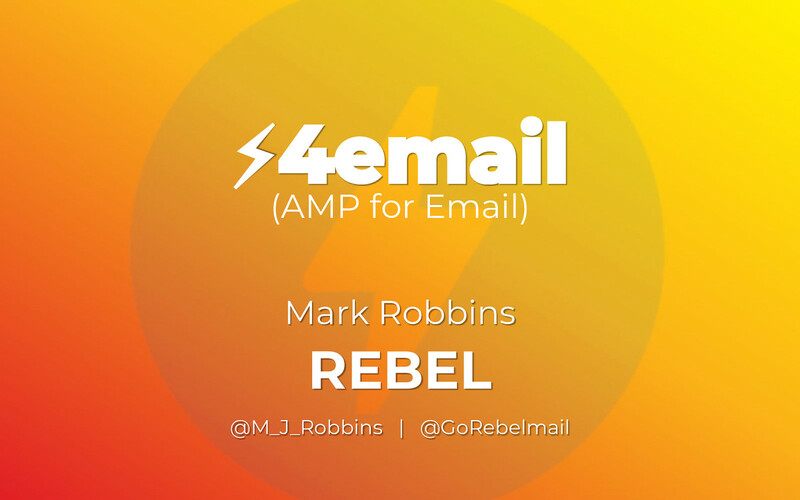 A few months ago Gmail announced they will be supporting AMP in email later this year. Since then I've been looking into how email developers can work with AMP, what's possible and how to integrate it into current work flow. Mark puts presentations on for free. You can too. Write and test your code in this AMP playground. Slides in a presentation format on Google presentation.